I am so envious – that water marble looks amazing! 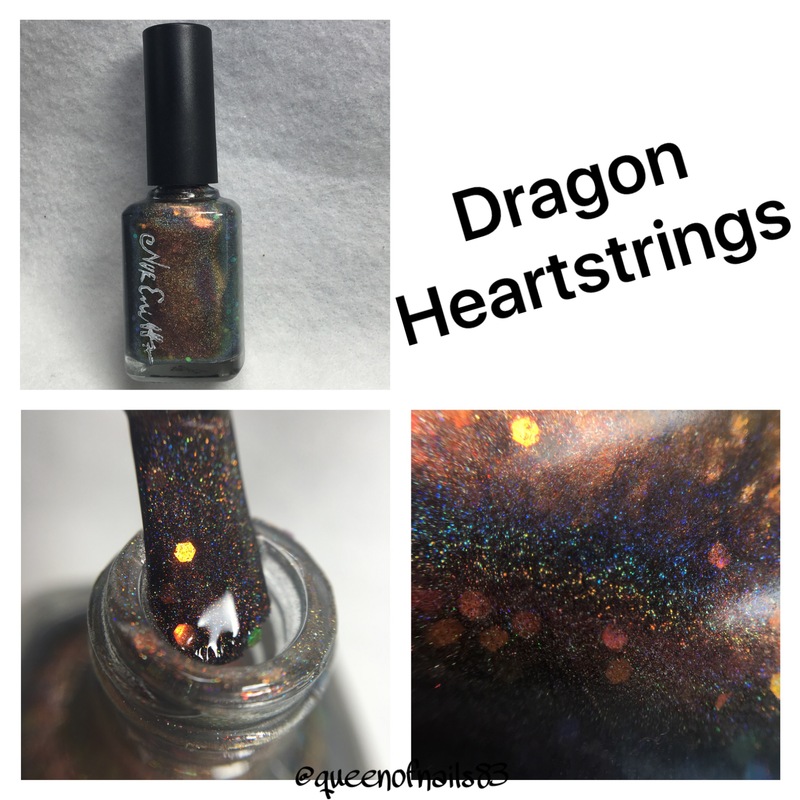 Dragon Heartstrings is calling my name! That is one stunning polish! Lots of gorgeous purchases! I love the Vapid trio! Such a lot of pretties! 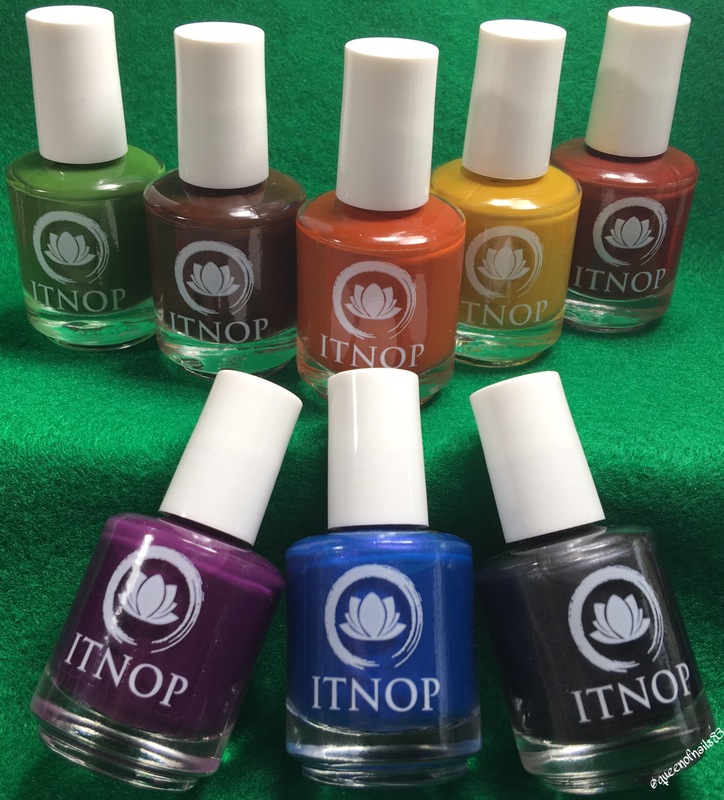 Lots of beautiful polishes added to your collection. Love the Vapids! 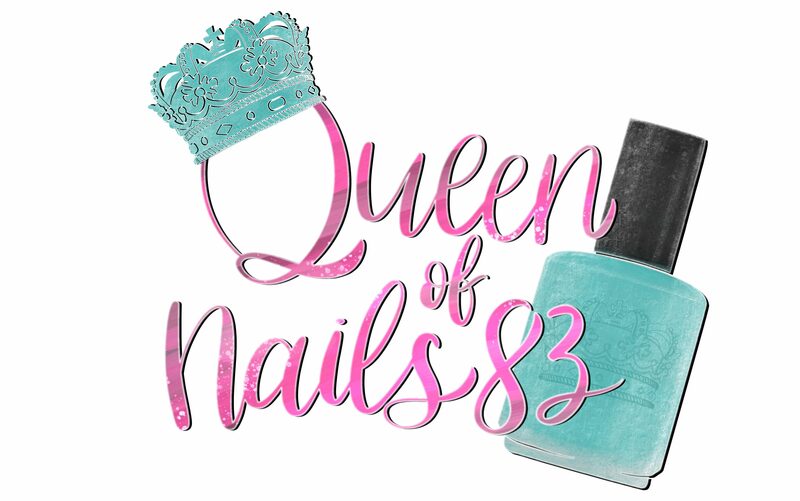 Ok now I soooooo want in the nail of polish!